BRAND NEW HOME!! 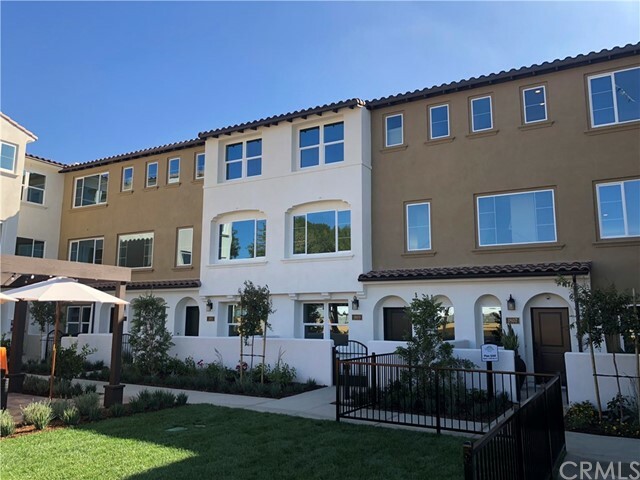 Welcome home to this beautiful new homes community of Portola Walk. This home is under construction and will be complete and ready to move in at the end of the year. Experience life to the fullest in Plan 2. This sophisticated 2-bedroom residence features an open plan design with a deck. The gourmet kitchen has an island. The coat closet in the entry and extra storage area in the 2-car side by side garage are huge perks. *** Please note , picture are of the model home and not indicative of the actual home under construction.